Snap this little beauty up quickly because in this hot market it will not be around for long. Plenty of options with this versatile property, either , family,rental or holiday home. Located in a popular situation very handy to town on a fully fenced section perfect for the kids & pets, plus huge off street parking to accommodate the boat & toys! 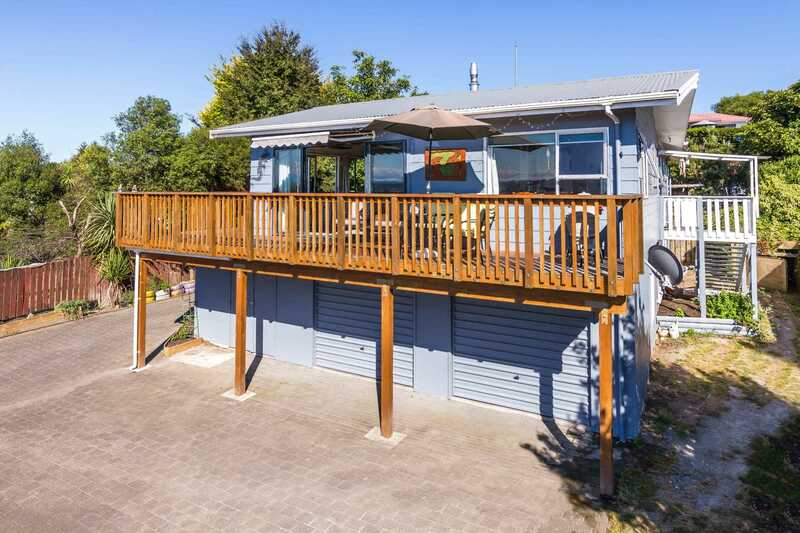 Enjoy sitting on the the large elevated deck with a cold one taking in the expansive views of Mt Tauhara & the town. Spacious open plan upstairs and with the bonus of large extra living downstairs makes it perfect for the extra guests or teenagers. Potential , location & a great sunny aspect and many other features is why this should be high on your list to view. Vendors have bought so high motivation here. Call me now for your private viewing. 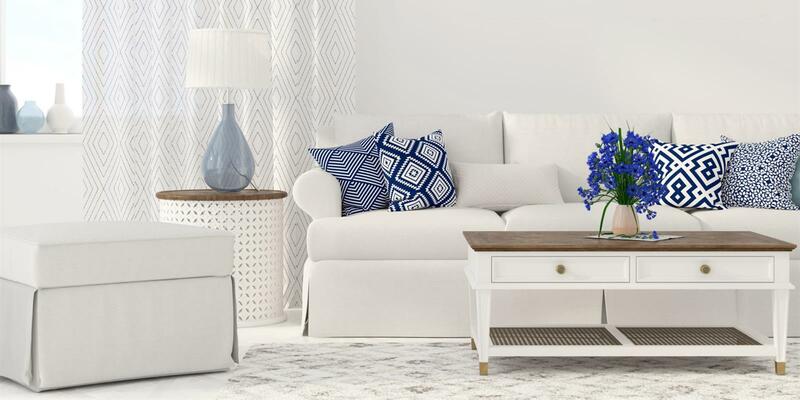 Chattels remaining: Blinds, Fixed floor coverings, Light fittings, Stove, Drapes, TV aerial, Dishwasher, Rangehood, Woodfire, Smoke alarms, Garden shed (3).